take a look when I get home. I’m surprised at how fast your blog loaded on myy cell phone ..
Hi, trying to check out your wiring diagram and option page and this comment section as well as 2 photos are blocking the page information. Thought you would like to know. Thanks, it was a theme update that caused the problem and has been fixed. Hi. First off love the trailers. I can’t find a dealship here in WI though. 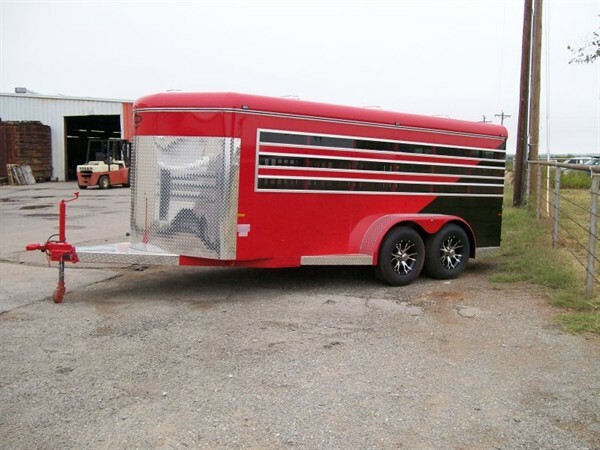 I need to know the value of your trailers as I can only find used. Can you help? The one in question is a 1988 2 horse bumper pull w/ front room space for hay bale and or tacbk. Spare tire attached to side. A nice blue color. Hi, I bought a 2001 two horse slant trailer used from the third owner. It’s a Jackson in really good condition. The previous owner didn’t have a manual and I am looking for info on how to get the rear tack to fold back flat and secure. When I fold it back, it hits the interior light fixture and won’t secure. Also, one of the black plastic bearing covers is missing. How do I get replacements? Places like Autozone don’t have them.